Adopted by the U.S. Army in 1873, the .45 Colt has been produced and used for nearly 145 years. Today, its precision and power make it highly efficient against large game. 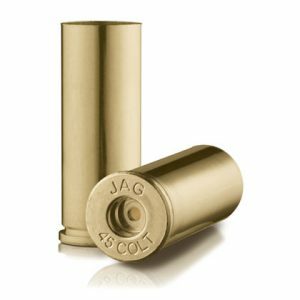 New handguns designed to shoot .45 Colt and .410 shotgun shells have added to its longevity and popularity, including a major resurgence with the Cowboy Action Shooting competitions.